Shop the Playtex shaping underwear to shape your tummy and hips with result. No matter your body shape, waist size or even beauty ideals, finding the perfect underwear should be a priority for every modern woman. The number one rule is that shaping underwear should offer you that magic balance between comfort and support, and nothing does this better than a good girdle, slimming your tummy for a toned silhouette, paired with the right underwired bra for a feminine and charming look everyday. The perfect underwear discreetly slips under your clothes and hugs your curves for the best shapewear effect. Combining looks and functionality in one perfect bodysuit, the essential elements of shapewear are never complicated to choose from when you know exactly what you want from your lingerie. Our finely shaped underwear promises the best quality available. Indeed, our bras, briefs guarantee you the best support and comfort. Our underwear is designed so that it can adapt to any body shape, making it highly valuable for health related preoccupations. It has beed proven that underwear which restrains the skin is dangerous for anyone, that's why our underwear is all about comfort. But besides having comforting and agreeable underwear, we also have a wide range of underwear options that come in many shapes and sizes, as we also value fashionable pieces. So as you see, our underwear is thought inside and out. The choice of our materials guarantee elasticity, comfort and simply feeling good about what anyone else doesn't see. Moreover, as we have a large choice of sizes, you'll be guaranteed to find what suits your measurements. As we now, at Playtex, that finding the right underwear isn't always an easy thing, we do our best to satisfy you: from sizes 34B up to 42DD, we hope you'll find what you're looking for. Therefore, why not try our finely made underwear designed for you? 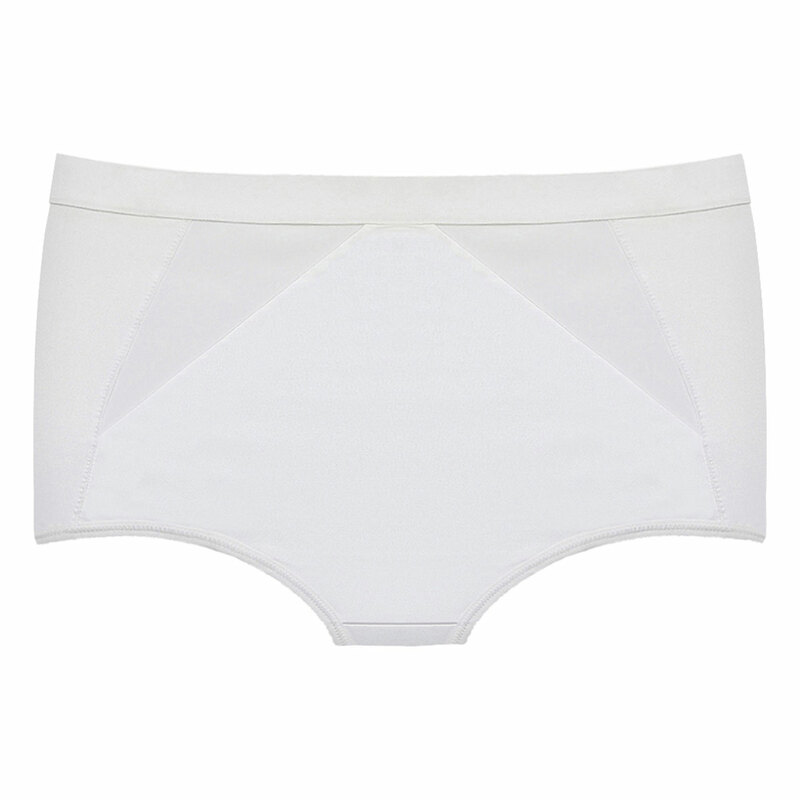 You also have the choice between daily and occasional uses for your underwear so that our underwear suits your events. That's also why our underwear is from a large palette of colors that adapts to your wardrobe and special events guaranteeing you the maximum of comfort and discretion. Invisibly elegant, our underwear is all about adaptation, refinement and sublimation of your beauty. Now, with the knowledge of your measurements and the occasion you want to use your underwear to, you can rest assured that you'll find a fine piece that will fully satisfy you!